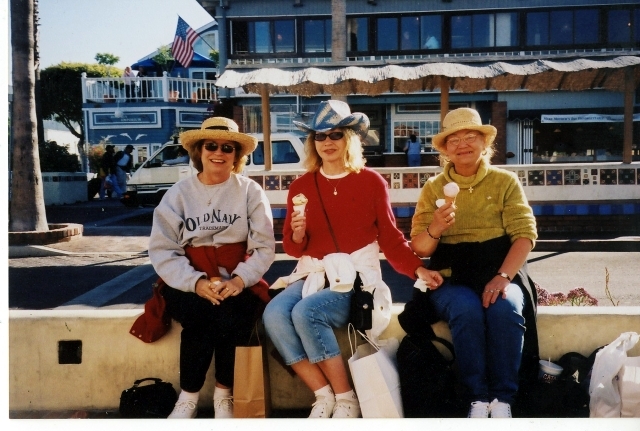 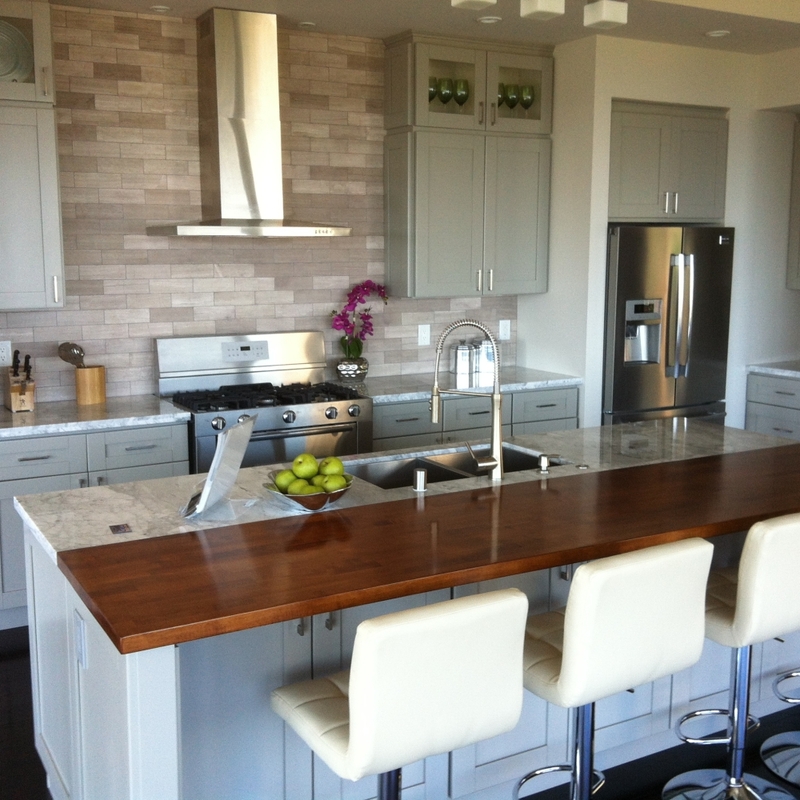 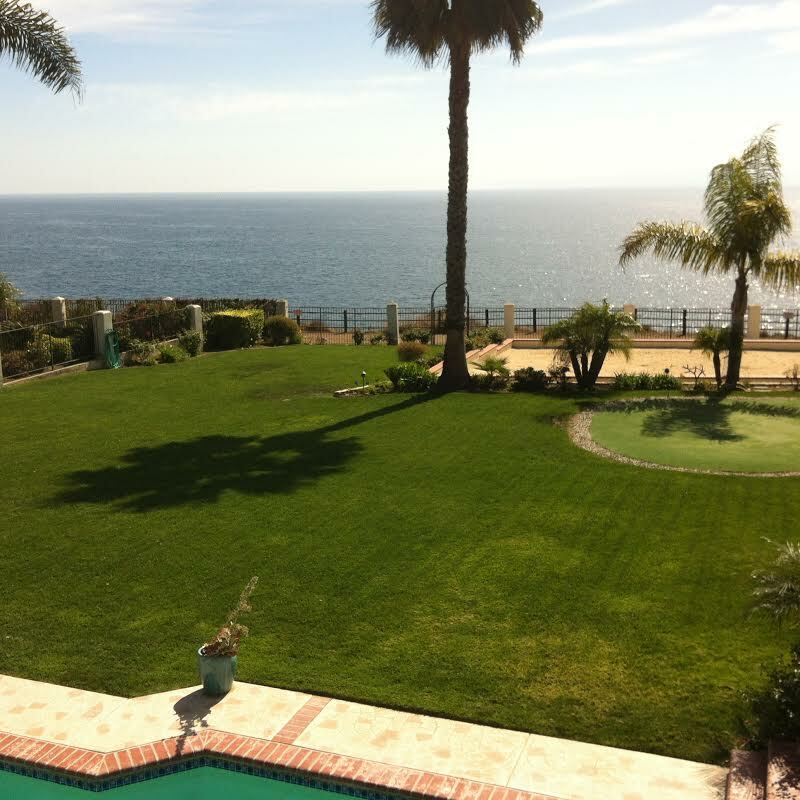 Palos Verdes Home Seller Tip–Ready, Set, Show! 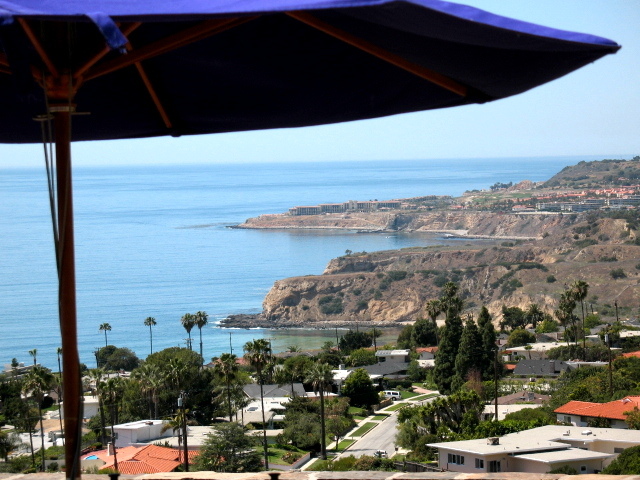 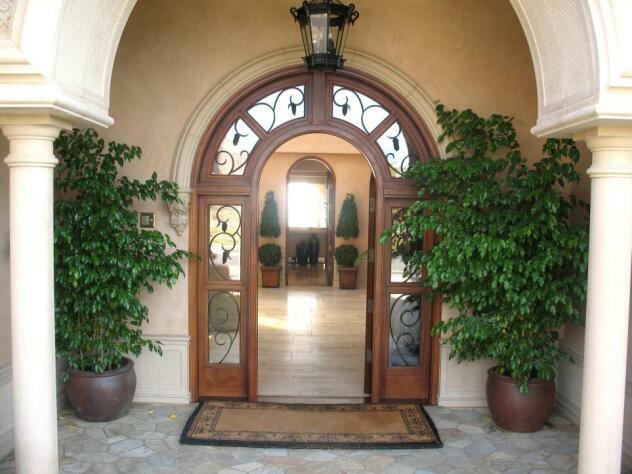 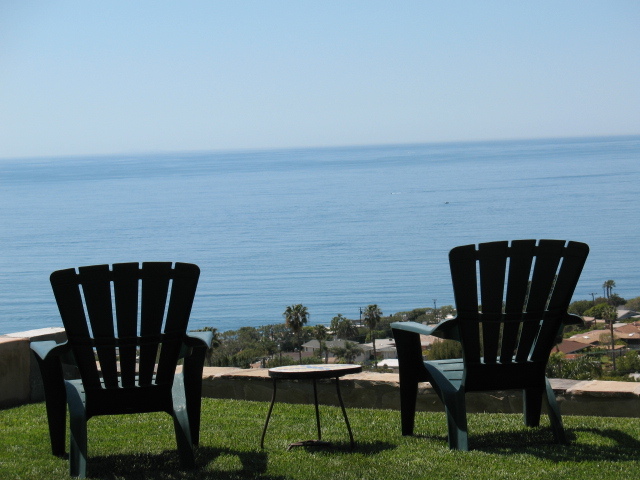 What’s My Rancho Palos Verdes Home Worth? 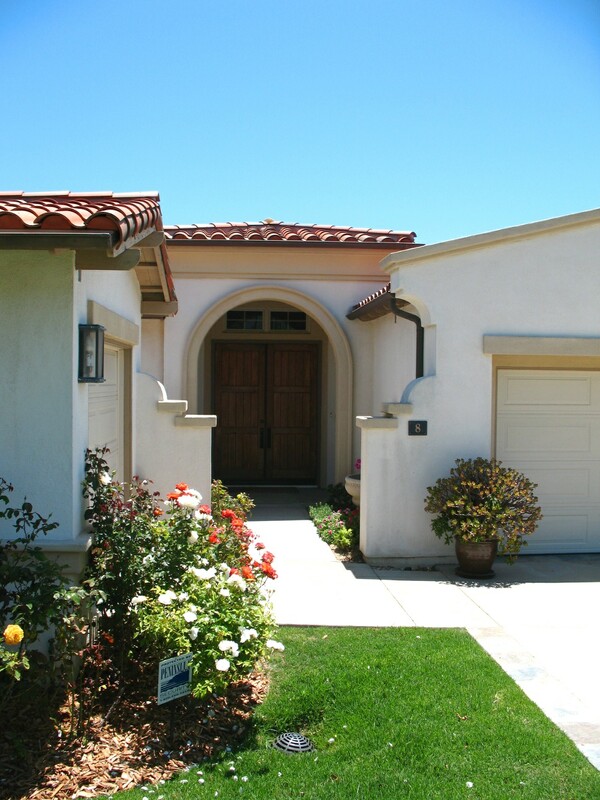 What’s For Sale in Ladera Linda?